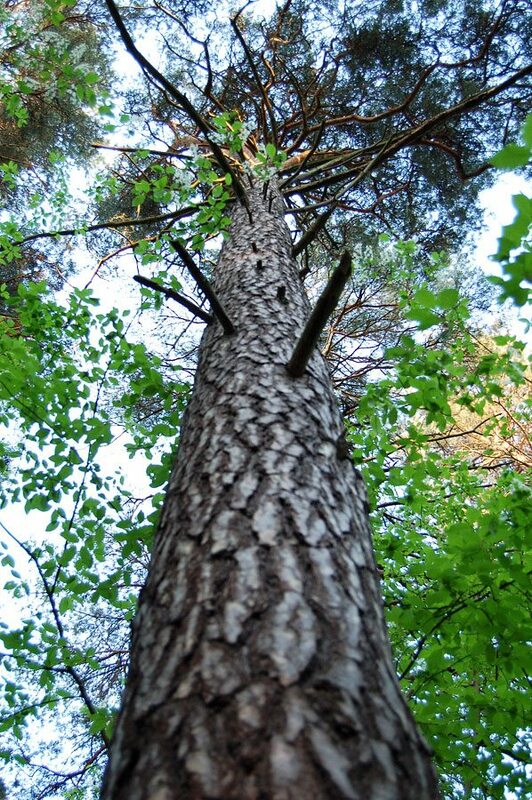 Urban forests are desirable and have been for dozens of years, dating back to the turn of the 19th century. 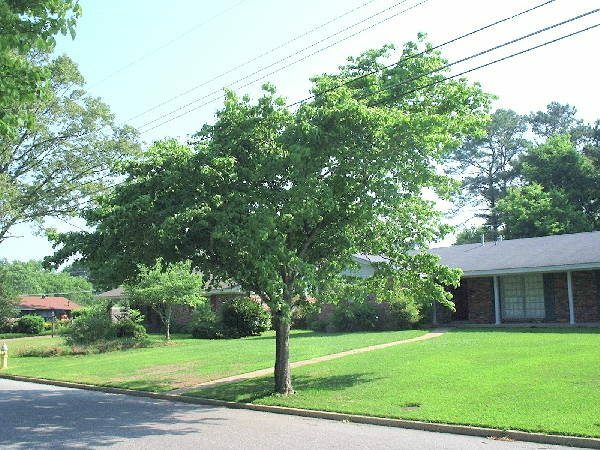 Just prior, some cities had very little streets because insurance companies would refuse to insure houses with trees in the front yard. Thankfully, changing values allowed for the change of legislation in 1807 with the Territory of Michigan, requiring tree planting on Detroit squares streets. In 1821, the Mississippi capital recommended that the new capital have every other block filled with native vegetation or a grove of trees. The first Arbor Day was sponsored in 1872 by the Nebraska Board of Agriculture where they planted over a million trees. Most large cities and smaller municipalities during the early twentieth century initiated city forestry programs to plant and care for street and park trees. 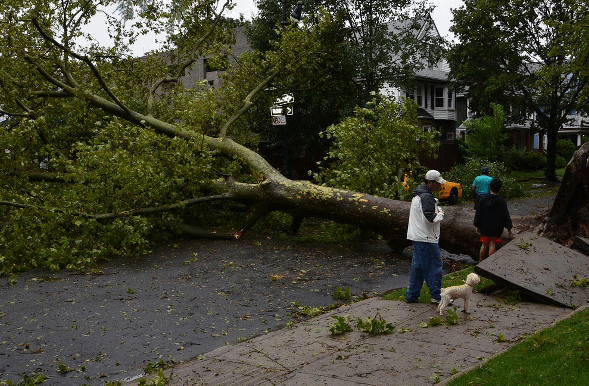 Even smaller cities and towns began to engage in tree planting projects, but they did not establish city forestry programs until Dutch elm disease attacked their tree populations spanning from the 1950s to the 1970s. Beginning as early as 1930, mass housing became the norm and many trees were removed to accommodate construction and weren’t replaced. This was changed in the 1960s when home buyers started to pay higher premiums on wooded parcels, a period in which a lot of American communities began to see a reverse in behavior. Just a decade later, in 1970, the Federal government became involved when programs in urban forestry were started through the Pinchot Institute of Environmental Forestry Studies and the US Forest Service. 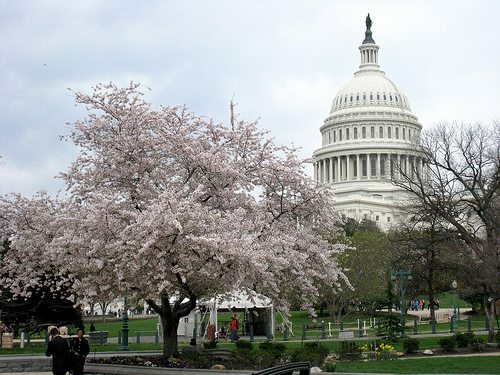 The Cooperative Forestry Assistance Act of 1978 authorized the Department of Agriculture to provide financial assistance to state urban foresters, a commitment that expanded in the 1990 Farm Bill. Involvement from the US Federal Government was pushed further in 2008 when they started to require each state to complete Statewide Forest Resource Assessment and Strategy – delineating priority on urban forest areas and issues. Currently, tree planting programs are sponsored on all levels of government, from federal to state to local. For instance, CAL FIRE provides grants of up to $100,000 for urban tree planting projects through its Green Trees for the Golden State Program. The programs declares any project that interferes with overhead or underground facilities ineligible.